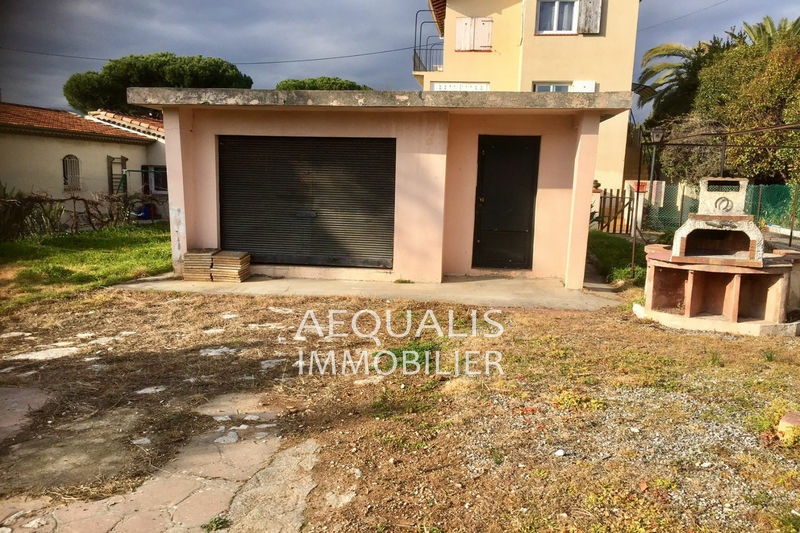 Estate agency Aequalis and his rental management department of Saint Laurent du Var and Cagnes Sur Mer offers his experience, his legal, fiscal, economic and technical skills. Ongoing information, full transparency at all ways and monitoring records are the criteria for our action. 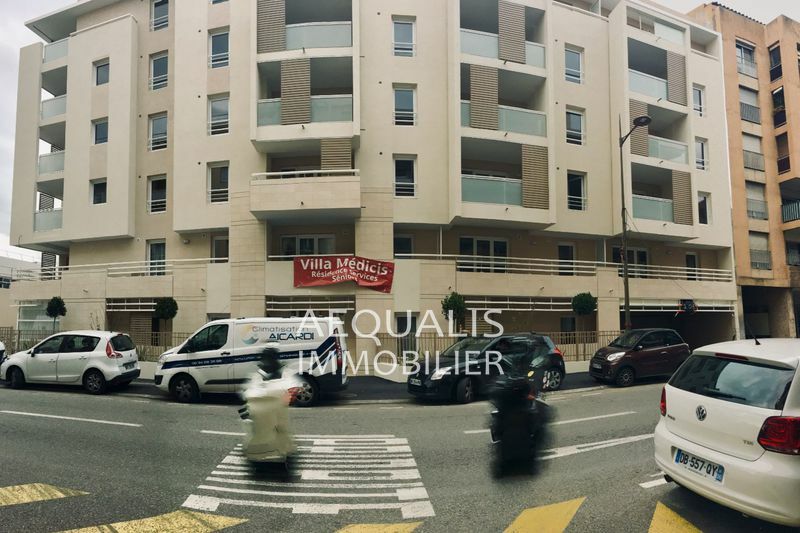 Our retail location, our reputation and a long implementation enable us to reach a broad customer base, thereby ensuring rental apartments (flats) and villas in Saint Laurent du Var, Cagnes Sur Mer and surroundings in the best conditions. Our advertising budget many important media (paper and Internet ads, storefront, Facebook etc.). And a Real Estate website referenced and updated daily help to highlight the assets of our clients. 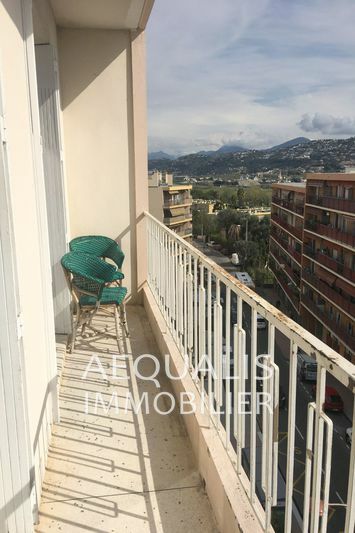 To buy an apartment is for rent in Saint Laurent du Var and neighboring towns, Aequalis immobilier real estate agency is the complete service. The economic situation may cause embrittlement of some tenants. To address this uncertainty and to secure our clients we offer with our partner firm Verspieren, guaranteed rents. 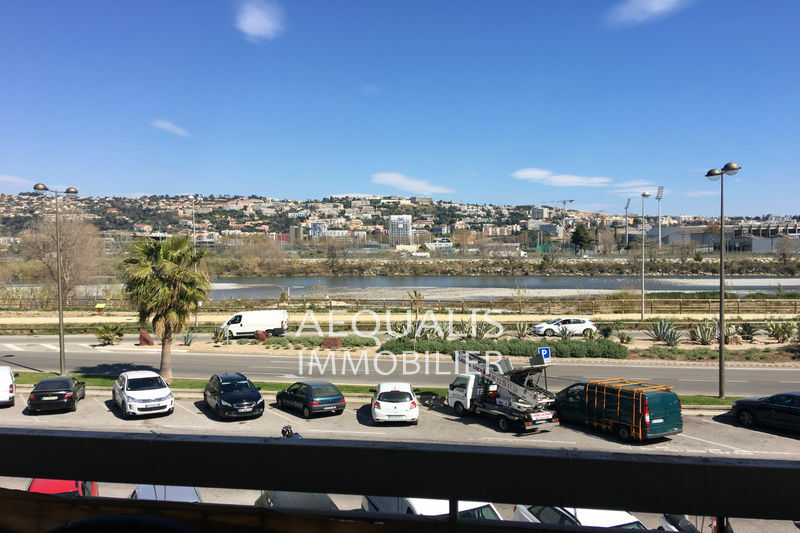 This insurance will continue to collect the rents and charges in case of failure of your tenant and up to a rental debt of € 90 000 (indicative amount subscribed under the contract). The insurance is unpaid rent with a guarantee property damagewhich accounts for the rehabilitation of a dwelling after departure of a tenant who caused the damage did not correspond to normal usage. We manage serious, rigorous and appropriate to each of our clients and investors wishing to invest and reduce taxation in Saint Laurent du Var (06700) and its area. We offer you our professional experience, our legal expertise, fiscal, economic, and techniques for managing your investment property and advise you on tax exemption. For the management consulting investment and to make a profitable real estate investment, see us. In the heart of the region Provence-Alpes-Côte d'Azur, St-Laurent-du-Var is a dynamic city of 30 076 inhabitants extending over 10 km². Influential city of the department of the Alpes-Maritimes, the St-Laurent-du-Var account 16 276 housing among which 838 vacant housing. The unemployment rate in St-Laurent-du-Var amounts to 6 %. The number of workers in St-Laurent-du-Var amounts to 1 985, the number of employees to 4 908 and the number of executives to 2 310. As for the retired people whom you should not forget, they are 6 838. Finally, for hearts to be taken, it is good to know that St-Laurent-du-Var account 4 765 single persons!